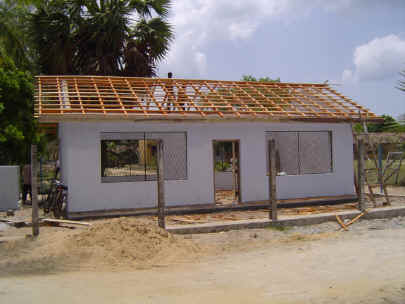 Volunteers of America of Los Angeles Sri Lanka Relief Fund is sponsoring a nursery school in the Ampara area of Sri Lanka. 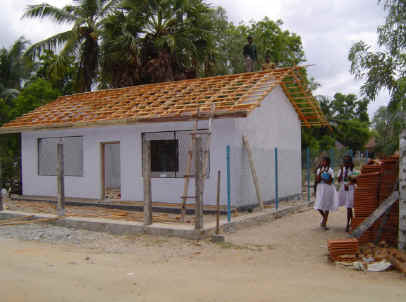 This nursery school is currently under construction and is expected to be completed in early June 2005. 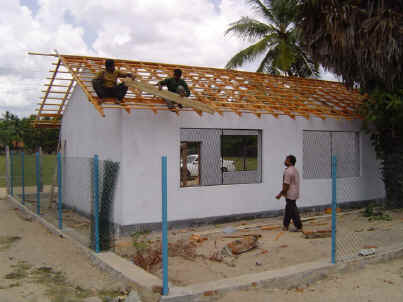 Below are photos of construction in progress of this nursery school. 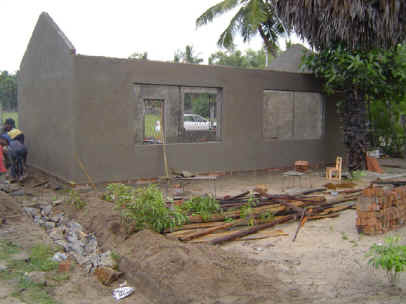 Copyright © 2001-2005 Atlantis Group Ltd.